OSSI offers the connectivity solution commonly classified as medical middle ware, placing itself technologically between the medical record, or more generally the information systems, and the various medical machines and clinical resources existing today, and is open to future ones. Medical devices of different manufacturers and of different technological status often have proprietary protocols and inadequate protection towards the network. Generally, the data collected need some transformation and integration before being used by the medical records. 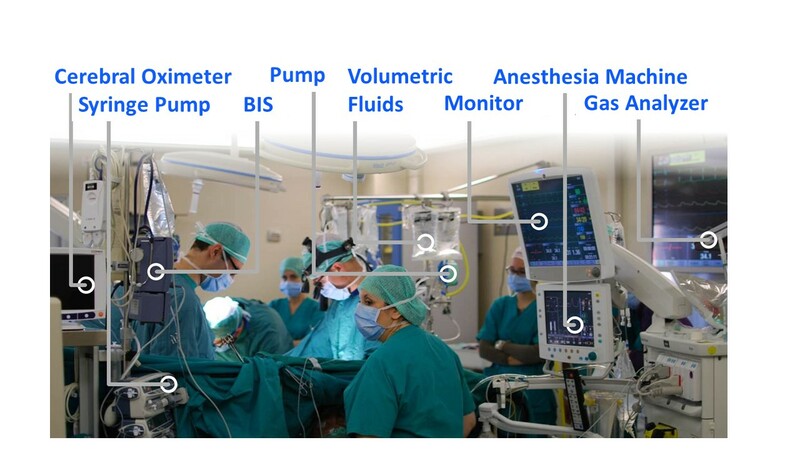 OneSource Solutions International(OSSI) offers direct connectivity with medical devices (multi-parameter monitors, anesthesia machines, BIS, ventilators, thermometers, blood pressure gauges) from various manufacturers such as GE, Siemens, Drager, DatexOhmeda, Nihon Kohden, Mindray. OneSource is able to interface with laboratory machines, intravenous pumps, image acquisition machines, machines that read and measure patient vital signs. More generally, OSSI is able to connect today to well over 90% of the medical machines used for intensive care in Europe and America. 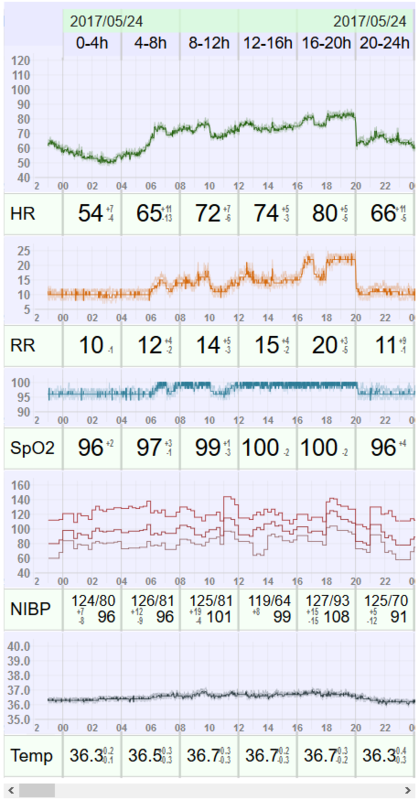 OneSource is able to collect all data at its source and at a high frequency so as to allow accurate and detailed use. 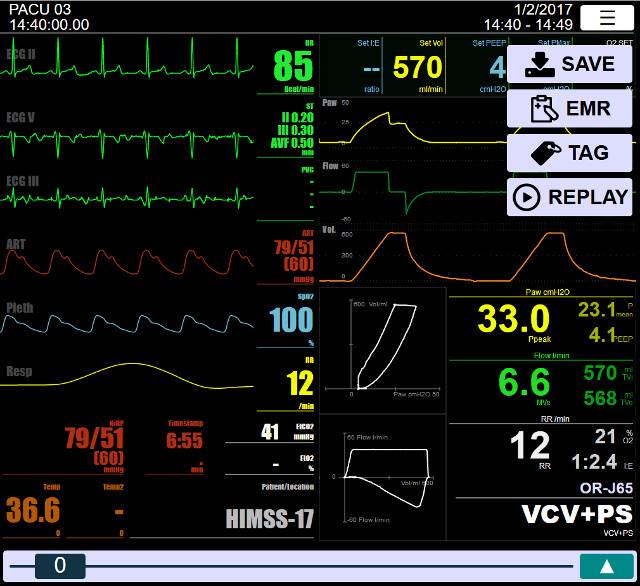 We offer remote display, both real-time and deferred, complete and combined data from multiple medical devices. Being a modern system, designed for use with devices such as mobile phones, tablets etc., the user interfaces designed takes advantage of the distributed architecture for an integrated and complete visualization. It is also capable of extending the functionality of most currently used clinical records to provide a more detailed and high-frequency clinical dataset. 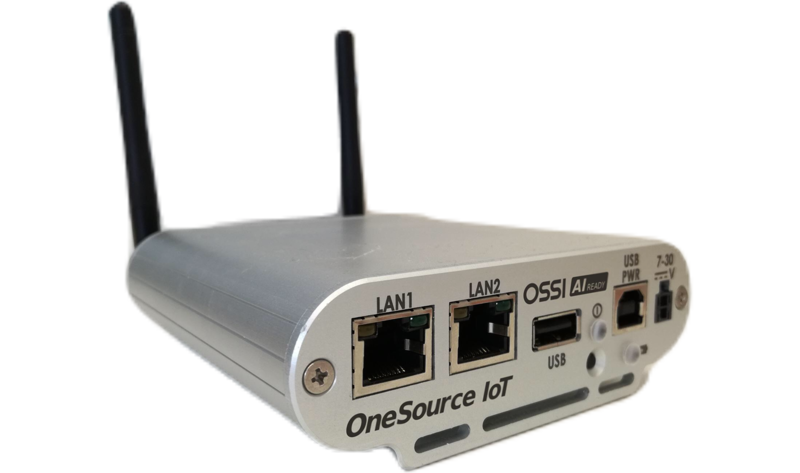 Components of the solution Our OneSource IoT hardware is certified as a Medical Grade, IEC 60601-1 edition 3.1. and is able to be placed in the immediate vicinity of the patient. Connectivity is via four serial ports, two Ethernet networks, USB, Wi-Fi, Wi-Fi Access Point and optional internal modules for Bluetooth and GSM to connect to cell phone networks. 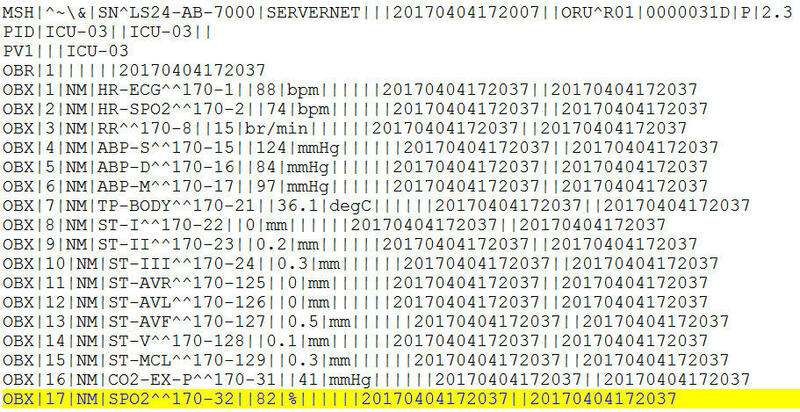 As a rule, ServerNet offers a “control center” portal for: centralized management of installations, maintenance and security; continuous monitoring of functional operations; reporting of biomedical, clinical and technical data. The system includes standard interoperability points for data access, distributed or centralized, designed to be used by clinical records, guidance, machine learning, artificial intelligence and information systems in general. Request data directly from IoMT devices (edge computing) Data output directly from the IoMT, without passing through the central filter. Request more days of data directly from IoMT devices (edge computing).